This retreat is designed specifically for this auspicious time of year giving the space to let go of the old and embrace the new. It offers an opportunity for you to reconnect with body, mind and spirit and reignite your inner spark. 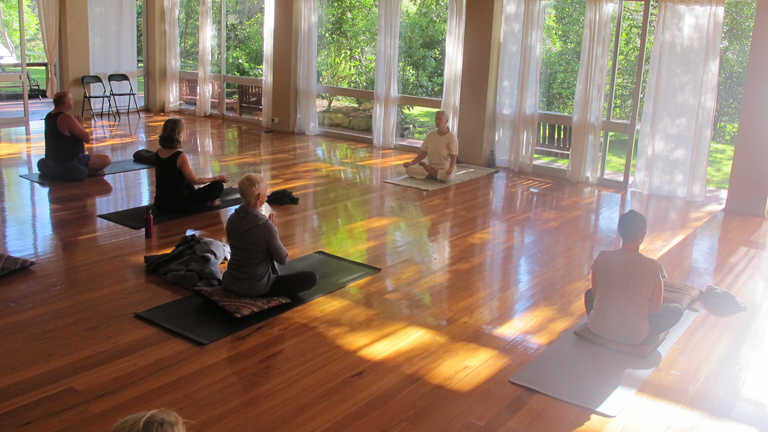 A balanced combination of yoga, meditation, pranayama, yoga nidra (deep relaxation), delicious vegetarian meals and more within the beautiful surrounds of the Royal National Park and the pristine South Coast beaches. Altogether it is the perfect way to start the New Year and bring back that feeling of health, happiness and clarity. All levels of yoga experience welcome. Option to finish on Monday lunchtime for those returning to work on Tuesday. Cost: start from $995 and vary according to accommodation option. 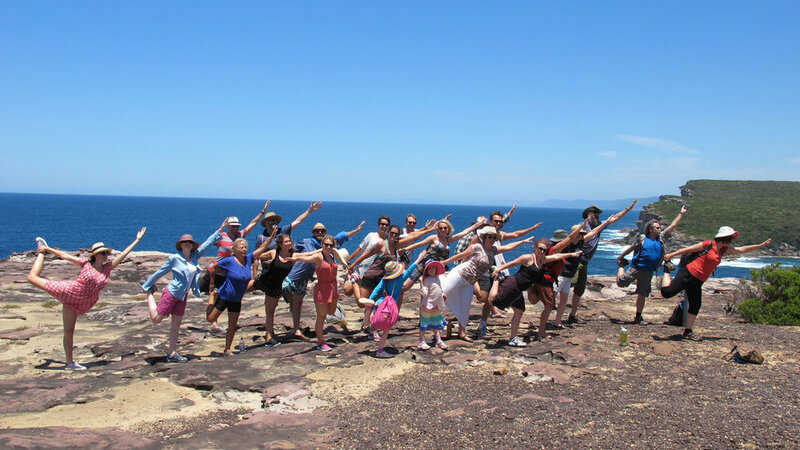 Costs include accommodation, all meals & all yoga programs.